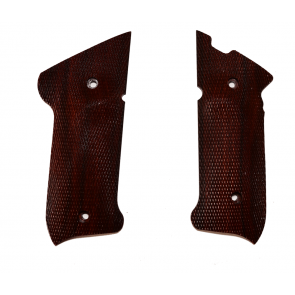 JP Enterprises Tactical Rail Kit Accessories 1913 Mil-Std Gauged rails designed for the JP Enterprises series of free float tubes. 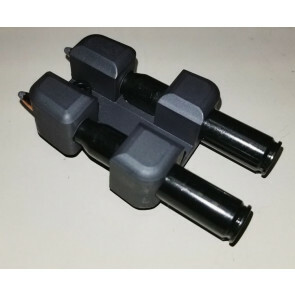 JP Enterprises Tactical Rail Kits can also be used to provide a rail interface on other free float tubes as well. 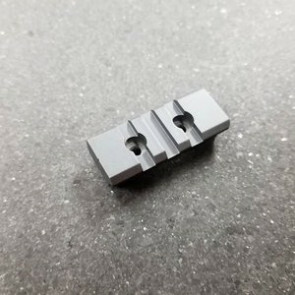 For the 2 inch rail kits and 4 inch rail kits, just place the special slot piece in the desired slot on the inside of the tube for use. The BlackHawk Universal Slung Weapon Holder is a belt attached (using the BTS attachment system) slung weapon holder. 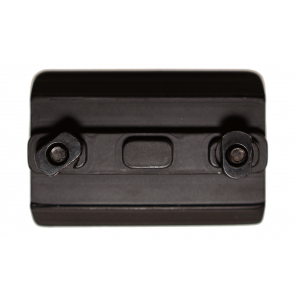 The flap on the Universal Slung Weapon Holder by BlackHawk is secured with Hook & Loop and is fully adjustable for any size weapon. 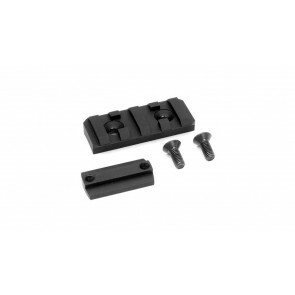 BlackHawk Universal Slung Weapon Holders work great for slung rifles, manual entry tools etc. when running, swimming, rappelling and/or fast-roping. 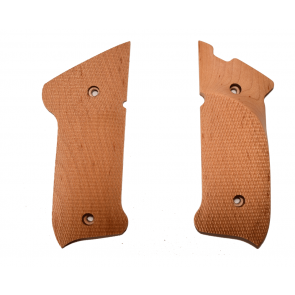 This gives an operator quick access to their weapon after hitting the ground and prevents dangerous swinging of a firearm during extreme movement. 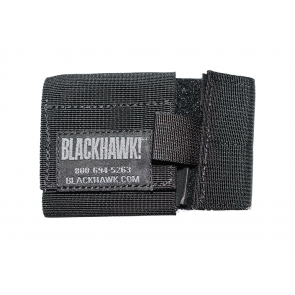 The BlackHawk Universal Slung Weapon Holder also fits on all Black Hawk Omega Vests for secondary utility tools.